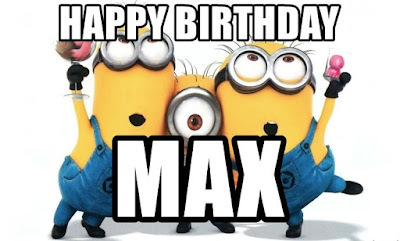 Thinking Pink: Happy Birthday, Max!!! As the nieces and nephews get older, it gets harder and harder to get them to stop and pose for pictures. 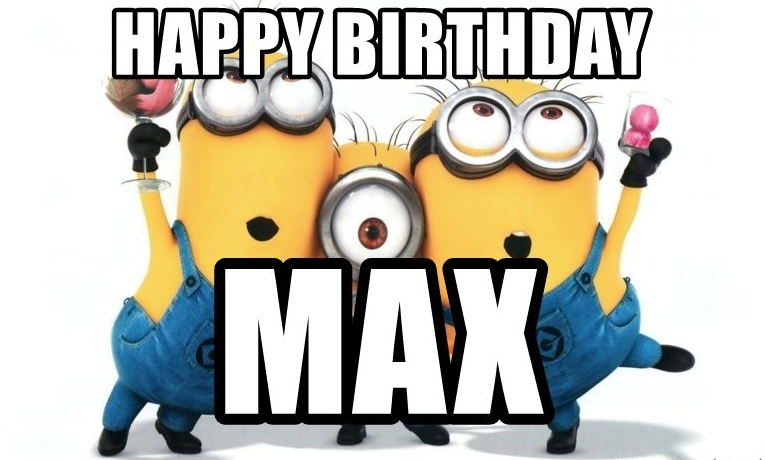 But, our fearless nephew Max is turns 13 today! Wahoo! I'm not sure how that's possible when he was literally born like last week in my memory. Sheesh. Happy 13th birthday, Max! We love you so much!